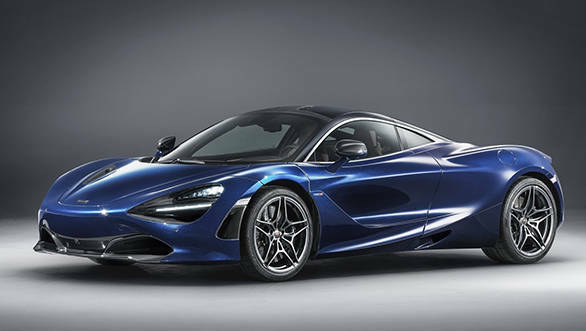 Mclaren has showcased the McLaren 720S in Atlantic Blue at the Geneva International Motor Show 2018. Wondering why this existing car has been showcased? 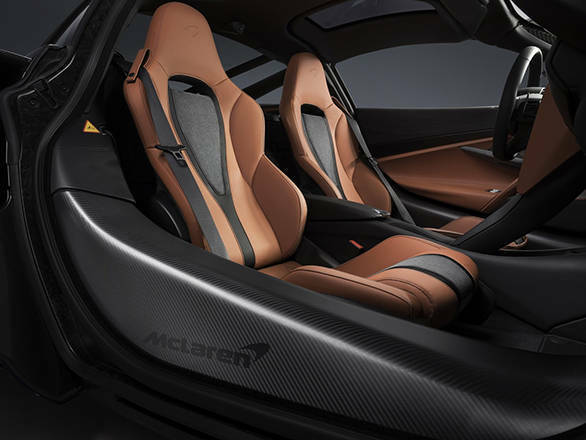 Well, the McLaren 720S is being shown as an example of the level of personalisation and craftsmanship that McLaren Special Operations (MSO) division is capable of. The Atlantic Blue paint job itself is very exclusive. MSO describes it as the 'deepest of deep blue paint'. The finish was specially-created for this car and has a slight metallic sheen to it. In addition, dark palladium accents, as well as carbon-fibre elements on the splitter, headlamp surround, front hood, mirror casing, roof and rear diffuser, complement the finish. The wheels are painted in graphite grey. 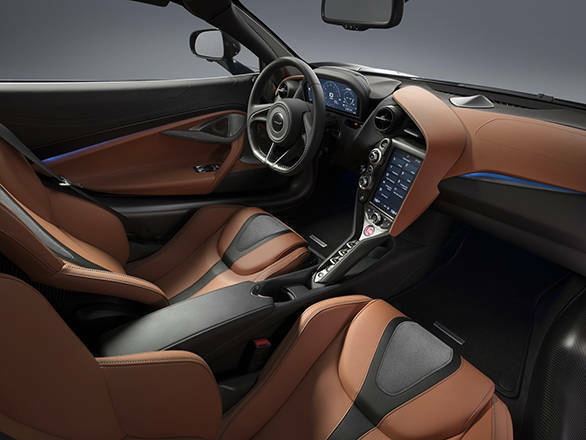 Inside, the trim is a classy saddle tan leather with slate grey stitching and grey Alcantara accents for a sporty touch. 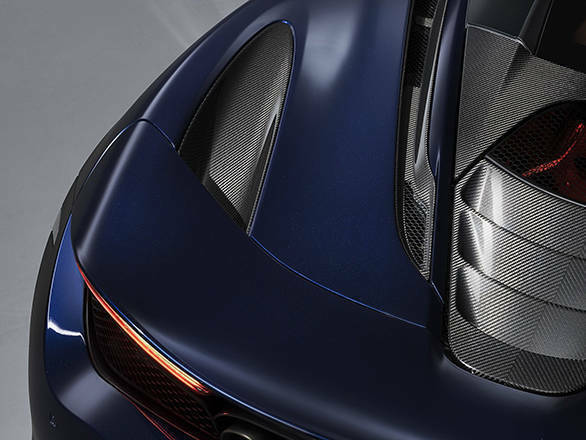 Performance on the 720S Atlantic Blue remains unchanged with the same 4-litre twin-turbocharged V8 making 720PS / 770Nm. 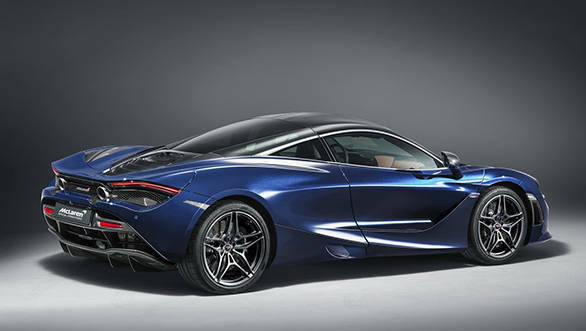 The 720S reaches 100kmph in 2.8 seconds, and to 200kmph in eight seconds, with a top speed of 342kmph.